If you live in the North Carolina, or any part of the Southeast for that matter, it can stay pretty warm even past Labor Day. For humans, this means more beach trips, outdoor activities like hikes, and concerts that stretch into September. For dogs, it can mean continual heat, hot surfaces to walk on, and staying in the shade. 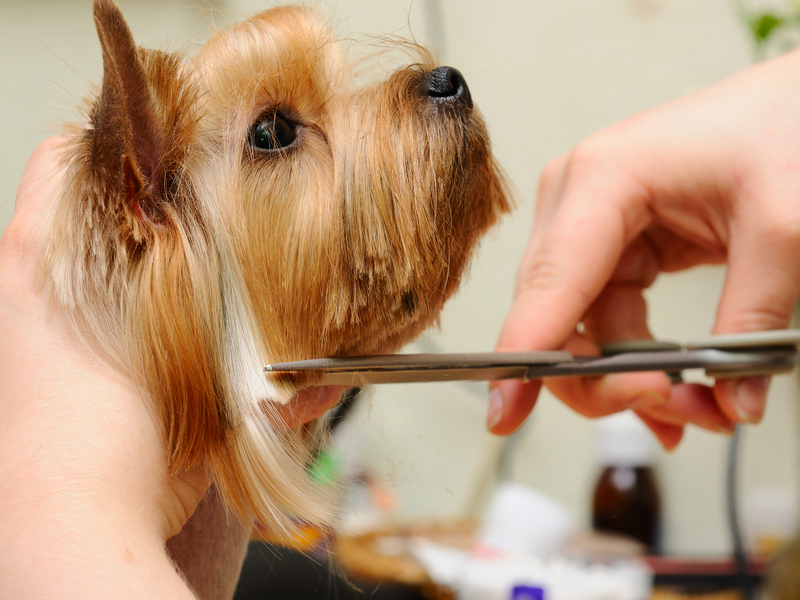 There are a number of grooming tips that you can practice in order to keep your dog comfortable and healthy before the summer heat turns into the seasonal crispness of fall. It is important to remember trimming does not mean you have to shave your dog’s fur completely as their coat can offer their underlying skin protection. Don’t take your dog on walks in the middle of the day. Walk your pooch in the early morning or once it’s beginning to get dark outside. Trim your dog’s nails. It can be a daunting process, but if you have the right clippers and have a professional show you the proper way to trim them, it is an easy and beneficial process. Keep their paws cool. An occasional cool, moist washcloth should do the trick. If you want to spoil your dog though, you could get them a small kiddie pool and fill it with cold water. Check your dog’s head, ears, and tail after every walk, or after they have been in the backyard for a while. Ticks are mighty creatures who carry disgusting diseases that are harmful to humans and dogs. Purchase a flea comb. It is recommended to use these combs to check your pets for fleas. If you find your pet has fleas, speak with your veterinarian about the next steps. While soaking up the warmth of these final seasonal months can be a blast, make sure to keep in mind the effects it can have on your furry friends. If you practice these tips that we provided, we can assure your dog will be comfortable through the end of summer and into the fall. 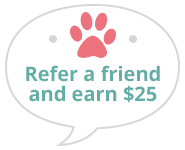 Pet owners in Chapel Hill, Durham, Carrboro, Pittsboro, Hillsborough and the surrounding areas can rely on us to provide great care for their little loved ones. Call us today at (919) 942-6330 to for any inquiries or to make an appointment.